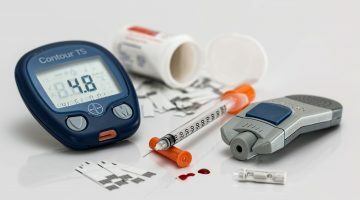 More than 600,000 Australians with diabetes will benefit from cheaper access to products that help them manage their diabetes following changes to the National Diabetes Services Scheme (NDSS). From 1 December, patients will save up to $126 per year on the cost of already subsidised items listed on the NDSS such as blood glucose test strips, urine test strips and insulin delivery devices, explains Health Minister Greg Hunt. “These changes will reduce the costs for many families around Australians who are managing their diabetes and for some consumers the brand of product they use may change,” says Minister Hunt. 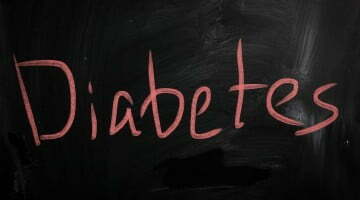 The changes mean that people with diabetes who use these NDSS products will save money. Looking at potential savings related to co-payment changes, for example, an average person with type 1 diabetes, using 11 packs of blood glucose test strips per year (3 per day), non-concessional will save $2 per pack, totalling to a saving of $22 per year. Meanwhile an average person with type 1 diabetes, using 11 packs of blood glucose test strips per year (3 per day), with a concessional status of ‘Health Care Card Holder’ will save $1.50 per pack, totalling to a saving of $16.50 per year. 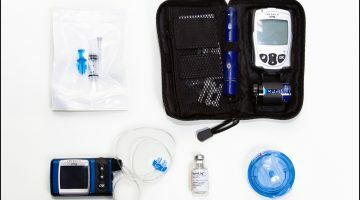 Some changes will also be made to certain insulin syringes and some blood glucose test strips on the list of products available through the NDSS, however most people with diabetes registered with the NDSS will not be affected by the product changes. There will be no changes to urine ketone test strips, insulin pump consumables and continuous glucose monitoring products. There will be a transition period, from 1 December 2018 to 28 February 2019, during which time Access Points can transition their stock of products being delisted. During this transition period, community pharmacies will be able to sell existing stock that is being removed from the product list to NDSS patients. Improvements have reportedly been made to the NDSS ordering system to provide flexibility in stock management to Access Points, so that discontinued items sold to customers may be resupplied by an equivalent product that is listed on the new Product Schedule. Details have been communicated to all Access Points and pharmacies are encouraged to monitor Announcements published on NDSS Connect for further information. To assist customers impacted by the changes to available products, the NDSS suggests community pharmacies support their customers to make the necessary changes before existing stock of items being removed from the list of products available through the scheme is exhausted. 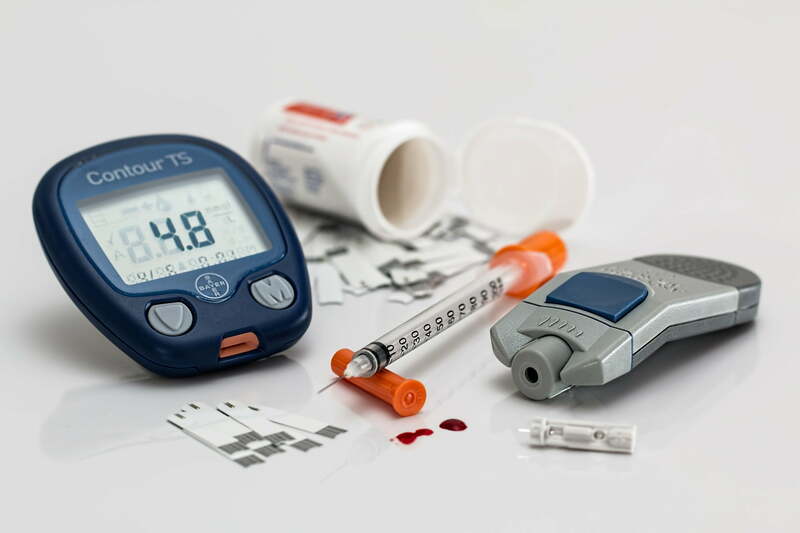 It would also be appropriate for community pharmacies to encourage affected customers to talk to their health care professional for further advice about changing blood glucose strips, as well as insulin syringes if applicable, says the NDSS. During this transition period, patients may be able to purchase existing brands that are being removed from the list of products available through the NDSS. They will only be able to purchase these brands while existing community pharmacy stock is available. People with diabetes registered on the NDSS will also be eligible to receive a free blood glucose meter associated with your preferred new brand of blood glucose test strips. With respect to the new blood glucose meters, people are encouraged to discuss the most suitable options with their health care professional. To find out which meters are suitable for NDSS-funded blood glucose test strips, as well as how to get one of these meters, click here.